A private hire company has acquired another Telford firm to expand the executive experience for clients involved in business travel and airport transfers. 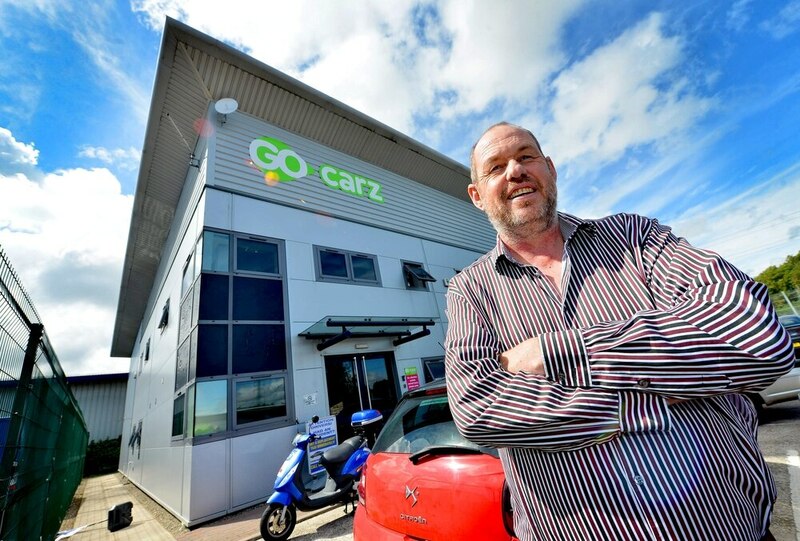 Go Carz has struck a deal with IC Executive Travel in Telford – building on its Go Exec arm of operations. Cindy Wilday, director of Go Carz, said the move would be beneficial to the growing number of people in the county and surrounding areas who need a corporate travel service for meetings and airport transport. “Our Go Exec service has proved extremely popular in the relatively short time since it was introduced,” she said. “That service caters primarily for business clients and has seen us invest heavily in a fleet of high-end cars with smart, highly professional drivers. “We are delighted to have acquired IC Executive Travel and we are looking forward to expanding this quality service to cope with a rise in calls for this type of service. “IC Executive Travel is a well-established and respected firm with a great reputation for providing business travel and airport transfers. “Go Exec will be working with them to expand this service with the focus very much on continuing the high standard of service IC is renowned for. “This merger will allow Go Exec to provide more specialist holiday and cruise transfers to clients. “We are always looking at ways to improve our service which is why we have invested so much funding into our high-tech systems, mobile phone apps and automated booking systems.